Copyright Notice: © 2018 Prism Art & Design Limited. © 2018 Hit Entertainment Limited. These are the official Fireman Sam and Norman Price licensed characters, Fireman Sam and Norman Price. 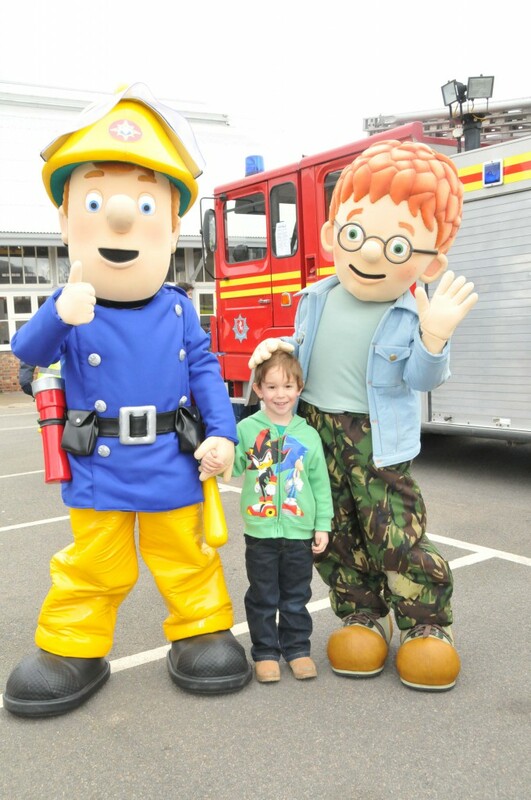 Rainbow Productions holds the UK’s official licence to manage the personal appearances of Fireman Sam and Norman Price at public events on behalf of the brand owner. 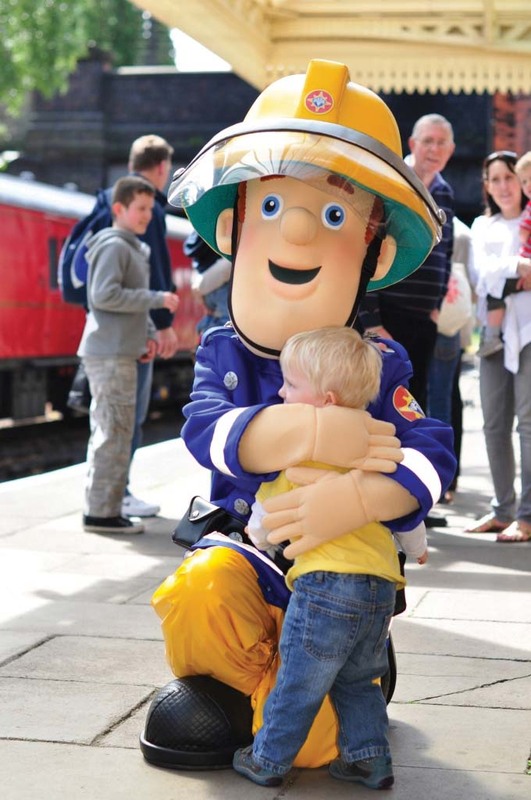 For 30 years, Fireman Sam characters have been delighting families across the country. Since our favourite Welsh fireman first arrived on screens in 1987, the franchise has gone on to spawn film adaptations, live shows, books, toys and countless episodes that have been translated or re-recording for broadcast worldwide. As one of the most recognisable faces in children’s entertainment, Fireman Sam makes a great addition to any live event that aims to delight youngsters. At Rainbow Productions, we are proud to have licenses that allow you to hire an official Fireman Sam mascot for your next event. 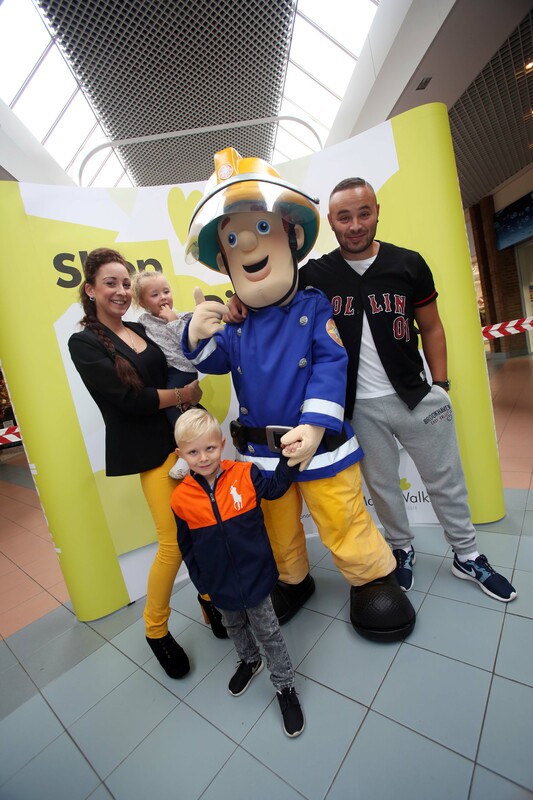 These recognisable, lovable characters make a great addition to visitor attractions, shopping centres, and of course around fire stations or events raising awareness about fire safety for children. 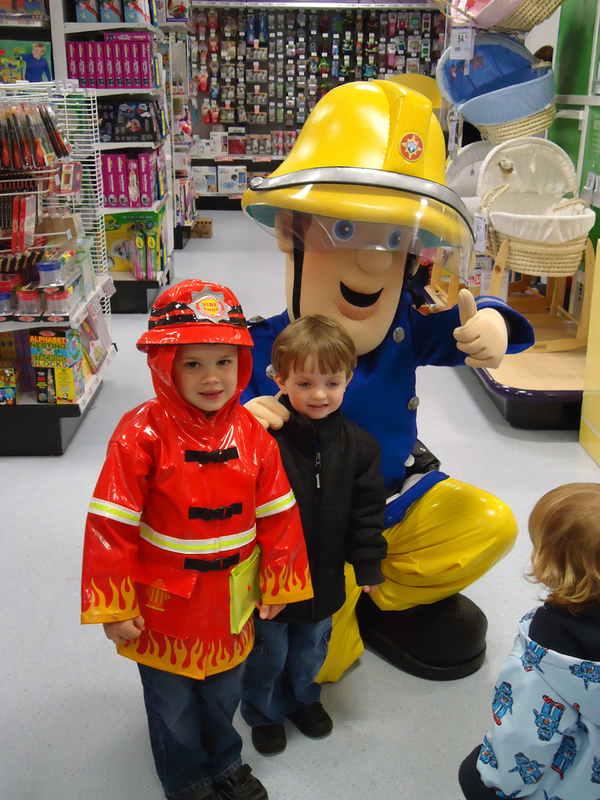 We make it easy to hire a trusted professional in either Fireman Sam costume a or Norman Price outfit. Our costumes are not available for hire independently, but rather we specialise in providing professional actors who arrive and spend the day at your event as Fireman Sam characters. This not only protects the integrity of the brand, but also ensures that children and adults interacting with their favourite Fireman Sam and Norman mascot get the most authentic experience possible. Our actors will arrive accompanied by a road manager who will assist you with the logistics involved with getting them to and from the site without being seen out of character, and will help answer questions and interact verbally with fans as the costumes prohibit the actors from doing so. Our actors are available for hire in venues around the UK, and can be booked for a single day appearance or for a longer time, such as for a few days at a festival, for example. Thanks to the professionalism and skill of our trainer performers, kids can have a truly magical day out meeting one of their favourite TV characters. To learn more, get in touch with us today. Fireman Sam is a brave and energetic member of the village of Pontypandy Fire Brigade. Sam is well known in the village as a helpful neighbour and colleague, who will always lend a hand in a crisis – he’s everyone’s favourite Hero Next Door. Whether it’s a cat stuck in a tree or a fire at the railway station, Fireman Sam will be there to rescue the residents of Pontypandy. Norman Price is one of Pontypandy’s teenage residents who love to play tricks on people and skateboard fast through the village. Normal lives above the village supermarket. Series 10 launched in 2016. Fireman Sam’s 60 minute feature length film “Fireman Sam: Alien Alert” was release in January 2017, with David Tennant providing the voice for the alien hunter / TV presenter Buck Douglas. The qualities of the TV show include heroic adventure, spirited mischief, comedic fun and silliness, as well as gentle learning. 2017 was the 30th Anniversary year of Fireman Sam – ‘Everyone’s Hero Next Door’. Winner of ‘Best Licensed Pre-school Property 2011’ at The Licensing Awards. 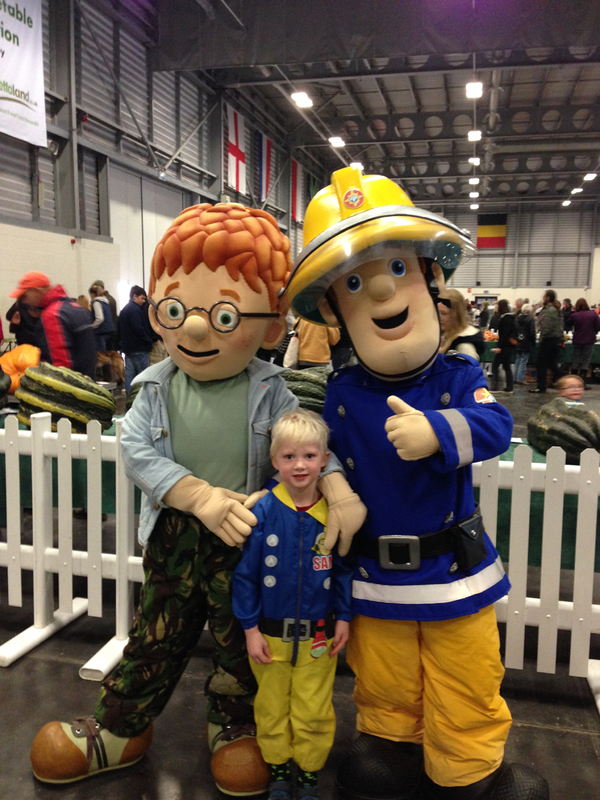 Character costumes Fireman Sam and Norman Price are available to attend UK events.